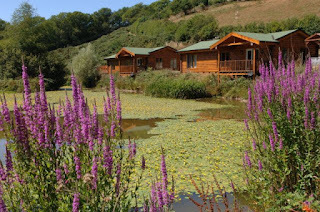 Valley View Lakes and Lodges in Bideford, offer 4 charming lodges located in spectacular Devon countryside. 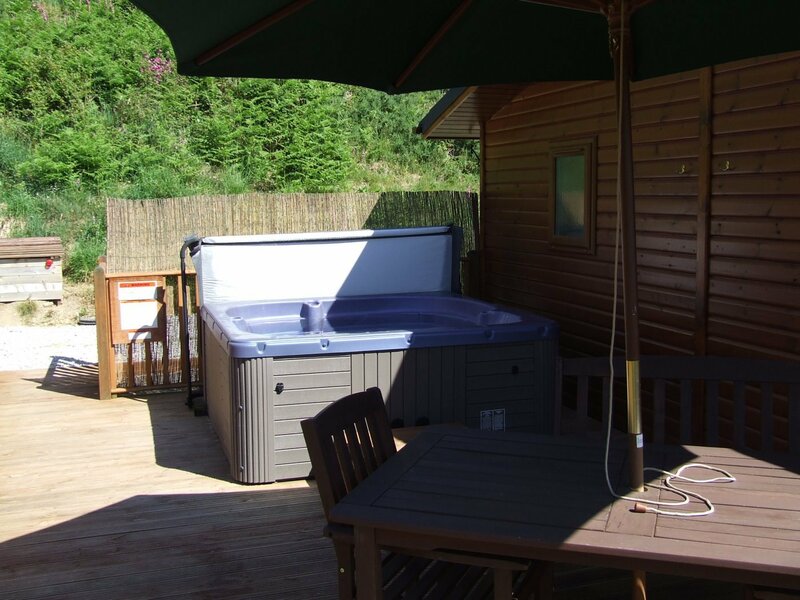 At Valley View we have 2 solid timber Canadian lodges completed in November 2005. 2 timber clad lodges completed in May 2010. All are equipped with everything you will need for a luxurious and comfortable stay. Set at the bottom of a secluded valley, the lodges are positioned along the edge of the park's two fishing lakes. The grounds extend to 8.5 acres in total, with guests able to walk along the banks of the river, which borders the property and meanders through the wonderful natural woodland. We are the perfect base from to explore many attractions. Bideford is both a thriving market town and working port with much to offer visitors to the region. There is a historic Pannier Market dating from 1883, Victoria Park with its open-air pool and play facilities. There is a wide range of shops, bars restaurants & a tremendous range of visitor attractions for young and not so young. Bideford Quay enjoys an expansive water frontage where you can watch the comings and goings of various vessels. It is also the departure point to Lundy Island, which lies 11 miles of the coast, attracting large numbers of visitors interested in walking, bird watching and naturalists who enjoy the wild flowers.